Fun with the freebie package continues. Not part of the kit were the punched yellow flowers but I felt the design needed that bit of color and dimension. I also added dots of black Pearl Pen. And there's still more freebie stuff to use! 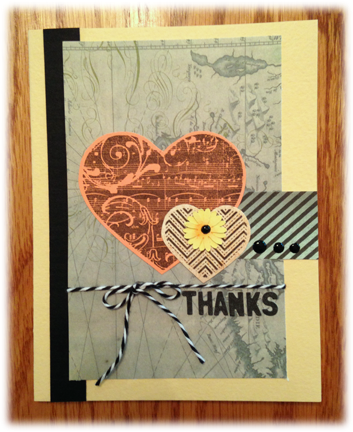 You sure made great use of your freebie and created sensational cards.